While many countries in Europe and elsewhere welcome the keeping of small flocks of chickens in urban areas, the same has not been not true in the U.S. where even in relatively small towns there are often ordinances prohibiting the keeping of poultry. Perhaps that attitude is beginning to change with the advent of heightened interest in organic foods. New York City, Portland Oregon, Los Angeles, Ca. and Seattle are among the larger cities that now permit the keeping of chickens. Usually the ordinance requires that no male birds be kept and that the flock be kept small. Some towns even require a license but as more and more home owners express interest in keeping small flocks, more cities are considering amending restrictive ordinances. 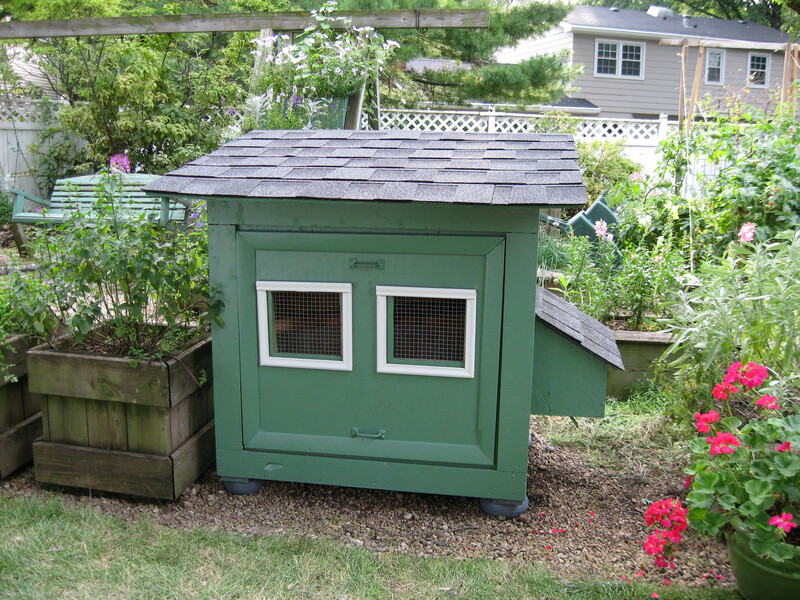 Two netsite that will assist with hlepful information on all aspects of keeping chickens in an urban setting are urbanchickens.org and backyardchickens.com.